Several women bravely shared their stories. Source: Sue Leighton (left), Penny Sandilands (centre) and Jean Antill (right). Facing a sudden end to a long-term marriage or relationship can feel daunting and impossible. Out of nowhere you’re forced to create a new plan for a future without your partner, while trying to navigate your newfound independence and the challenges that can come with being single over the age of 50. But a divorce doesn’t have to mean a harder future. In fact, many women go on to not only overcome their grief but create a better, happier life for themselves by embracing new hobbies, making drastic life decisions or meeting someone new. Now, five women have shared their brave and honest stories with Starts at 60. From binning personal belongings and moving home, to returning to university or even finding a younger lover, each of their stories is inspiring in its own way – giving hope to women across the world going through similar heartache. While many people find new happiness by moving on with someone new after a relationship breakdown, that’s not the case for everyone. In fact, for Jean Antill her fresh happiness came from embracing single life – something she’s enjoyed now for 28 years. Part of her decision to stay single came from still loving her ex-husband, who sadly died last year, but she’s since retired and let go of her “anger at the world” – instead enjoying pride at what she’s achieved as a single mum. 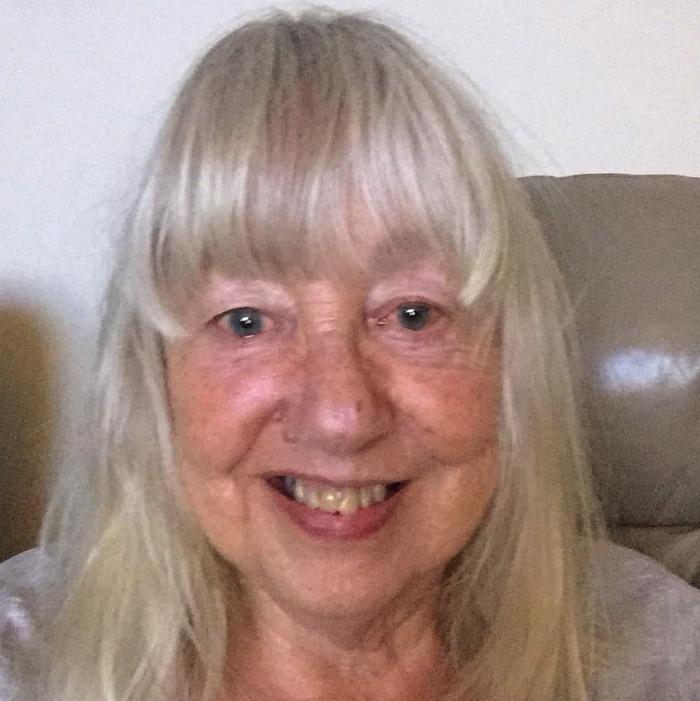 A few years after her split, Jean returned to university to get a degree at 49 in ‘Social Work – Child, Family and Community’ – after completing a bridging course to get her there. While some splits can be fairly amicable, one Starts at 60 reader who chose to remain anonymous has revealed she was left completely betrayed by not only her husband – but also her sibling. Seemingly in a happy marriage, her world came crumbling down when she discovered her husband was having a long-term affair with her sister. However it got worse still, as she also found out her adult nephew was her husband’s secret son. Finding unimaginable strength, she packed up and moved to a completely new state – before finding happiness again with a surprising new partner. Penny Sandilands move home and found a new life after her split. Source: Penny Sandilands. 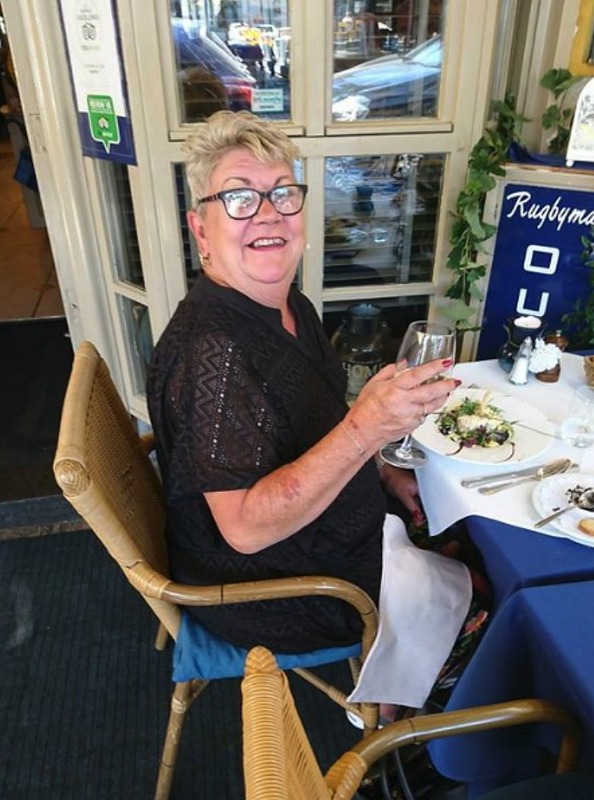 For many women, leaving their hometown and life behind after a break-up would seem overwhelming – but for 72-year-old Gold Coast woman Penny Sandilands, it was the best decision she could have made. Explaining how her marriage broke down, she said she was with her husband for 23 years and had two children with him – but noticed he became distant in their last year together. “He wouldn’t have dinner as a family and spent a lot of time watching TV. When he told me he wanted a divorce I was almost relieved as I didn’t have to try so hard with him any longer,” she said. Sadly, Kris later discovered he had been cheating on her for a year. Kris soon started her own blog, admitting it was “for her own sanity” to write down her feelings and upsets. Those upsets in the immediate aftermath of the divorce came hand in hand with some serious health concerns. Being made redundant offered a fresh start for Kris who enjoyed some time off before she went on to find a new job in a small business. She’s also tried to join clubs to expand her social circle, but came to the happy realisation that she loves her own company. Sue Leighton has embraced her love of writing in recent years. Source: Sue Leighton. 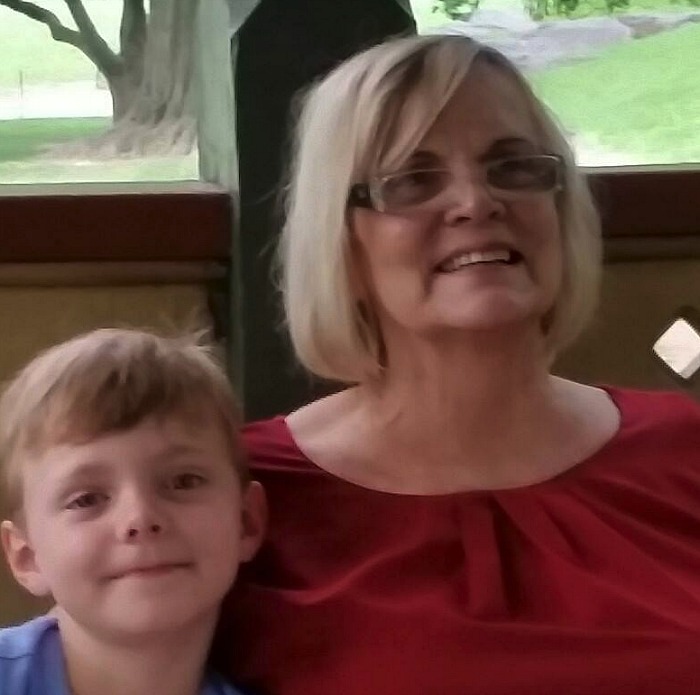 Just like Kris, Starts at 60 blogger Sue Leighton, 64, has found a new love of writing following her divorce and has overcome the shock of losing her husband to enjoy life as a single woman. Recalling her devastation at the time, she said: “I should have seen it coming, but I didn’t. We’d been together since 1974, married in 1975 and whilst we had been through some tough times, none had impacted on our love for each other. Sue had two teenage sons with her husband at the time, while also juggling a full-time job and studying as a mature student. It meant the discussion was put off between them until several weeks later when her husband sat the whole family down to announce he was leaving. From there Sue initially took a practical approach, selling her home and buying a new one for her and her sons, but she was hit with a new blow when she was not only made redundant, but also got diagnosed with treatment resistant, severe clinical depression. With that decision came some level of happiness, before Sue finally embraced a new hobby – and it’s proved her “salvation”. How did you overcome a difficult break up or divorce?